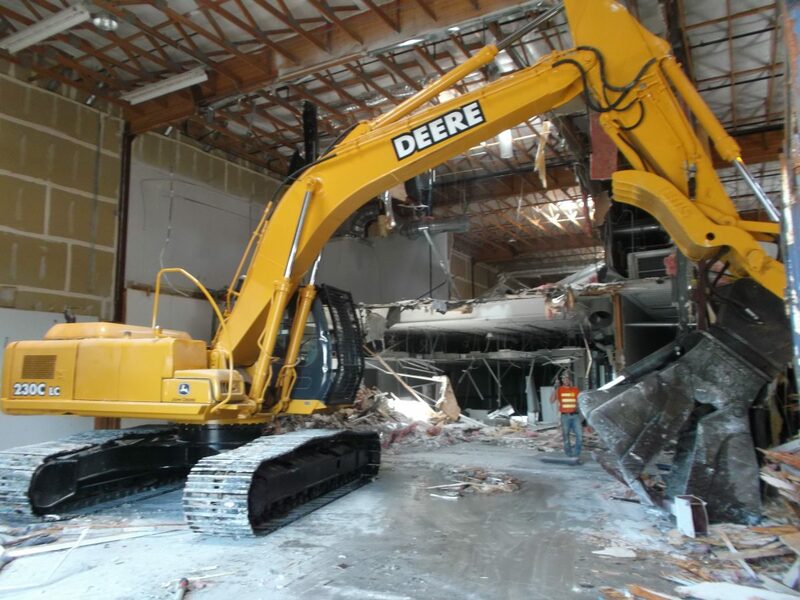 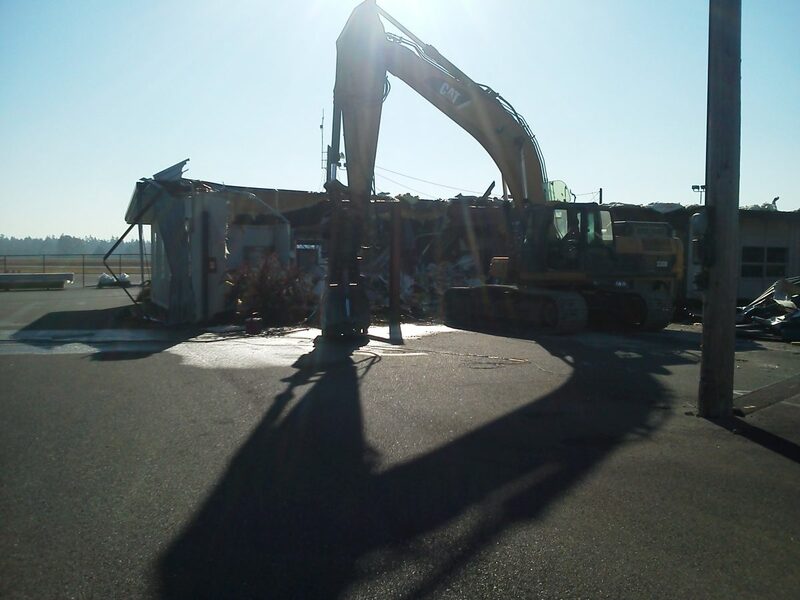 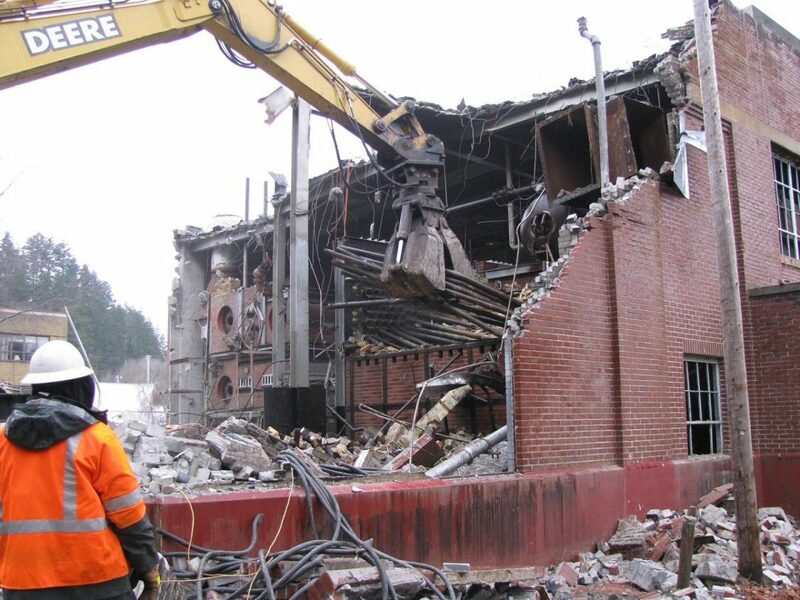 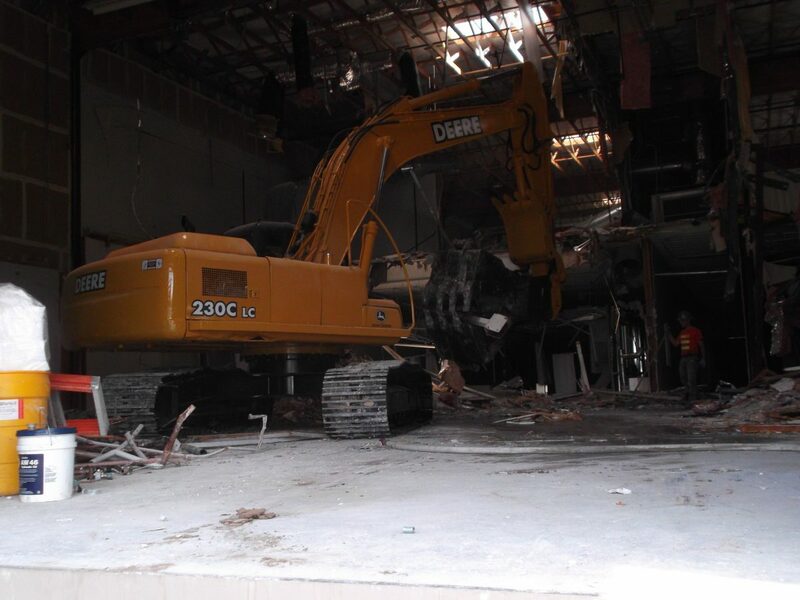 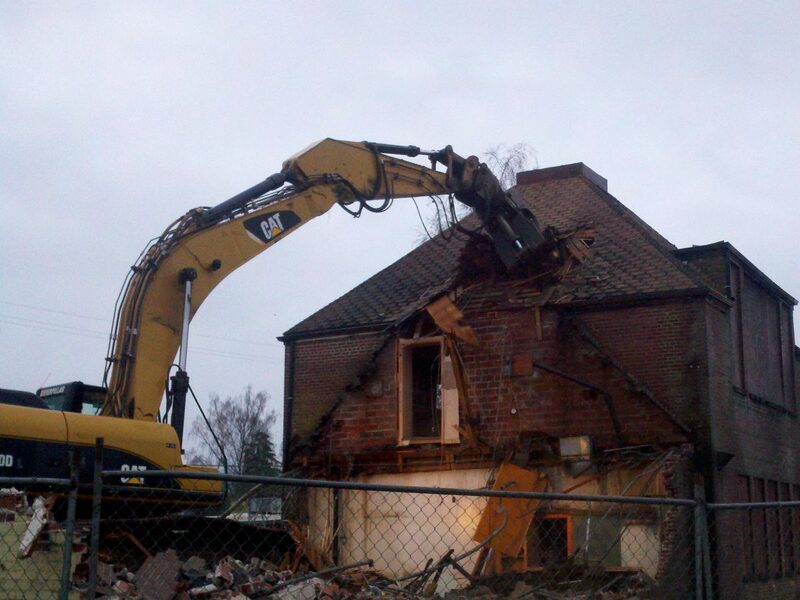 3 Kings is experienced in all facets of demolition, including commercial, industrial, and residential projects. 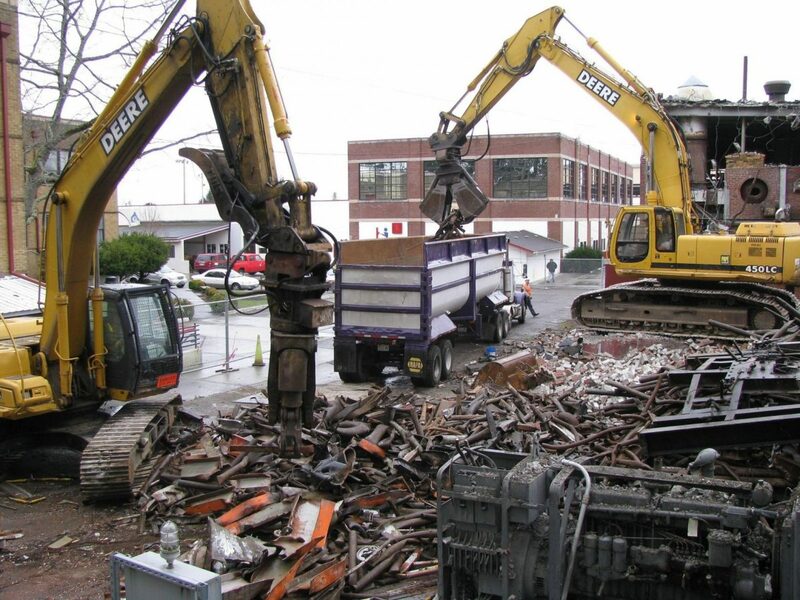 Being an environmental company, 3 Kings is dedicated to minimizing waste through recycling demolition material, deconstruction activities, and environmentally friendly demolition techniques. 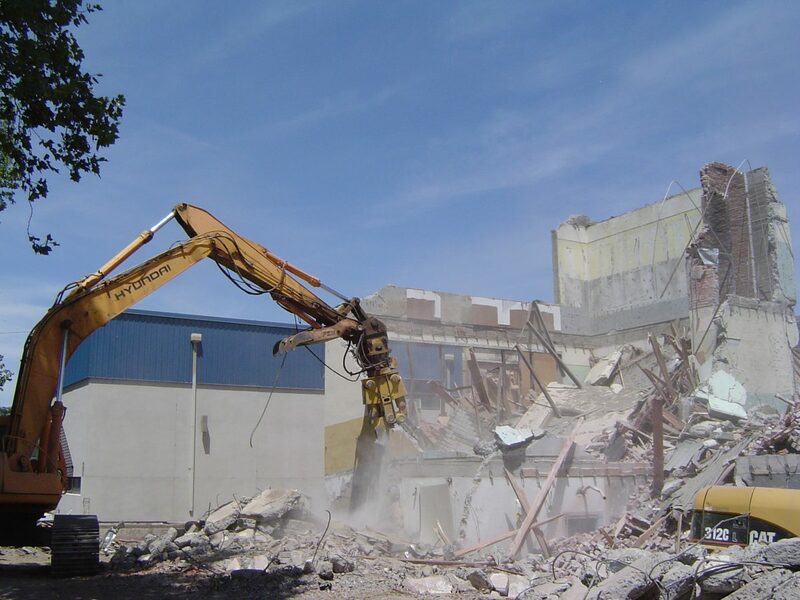 At 3 Kings we understand the need to minimize our impact on the environment in which we all live—as well as reducing client’s project costs at every opportunity. 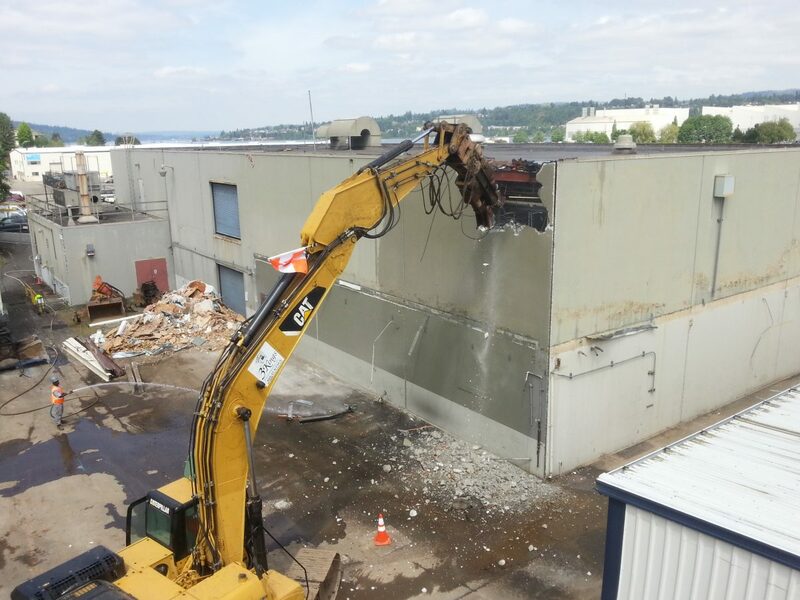 When your projects call for demolition, remember 3 Kings has the experience and resources to handle all of your demolition needs, no matter how complex they may be.